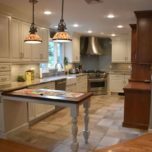 One of the most important steps when redesigning or constructing your kitchen is maximizing the amount of space possible. 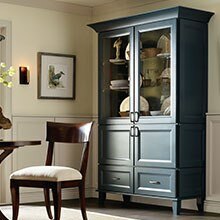 Finding enough storage can sometimes be difficult when working with a small space. 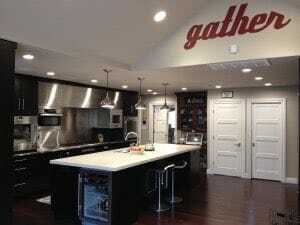 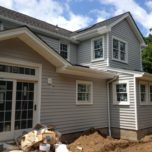 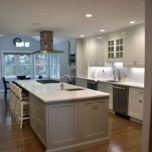 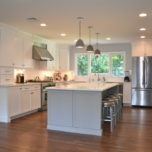 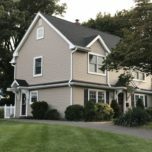 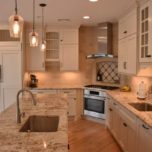 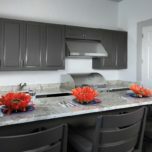 We have two decades of experience in the NJ home remodeling business and have figured out the best way to customize a kitchen to make it the most convenient layout while ensuring aesthetic appeal. 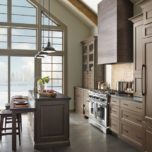 Schrock cabinetry which are designed to the highest standards with maximum function and organization in mind. 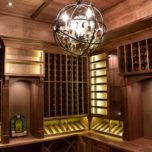 This is one the most functional ways to reduce clutter and will help even the most disorganized person keep everything in its place.